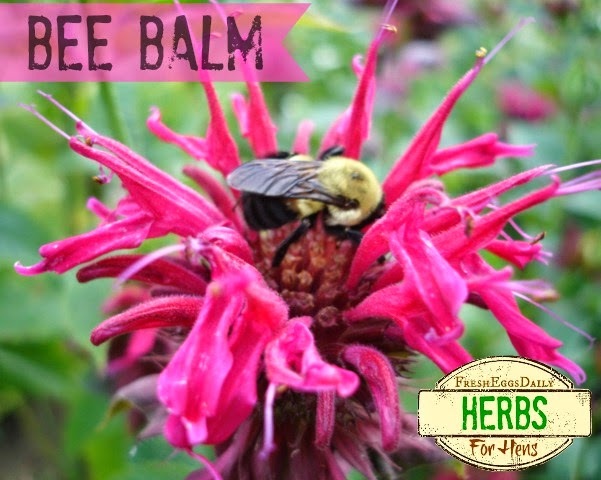 The latest video in my brand new series Herbs for Hens® focuses on the edible flower Bee Balm. 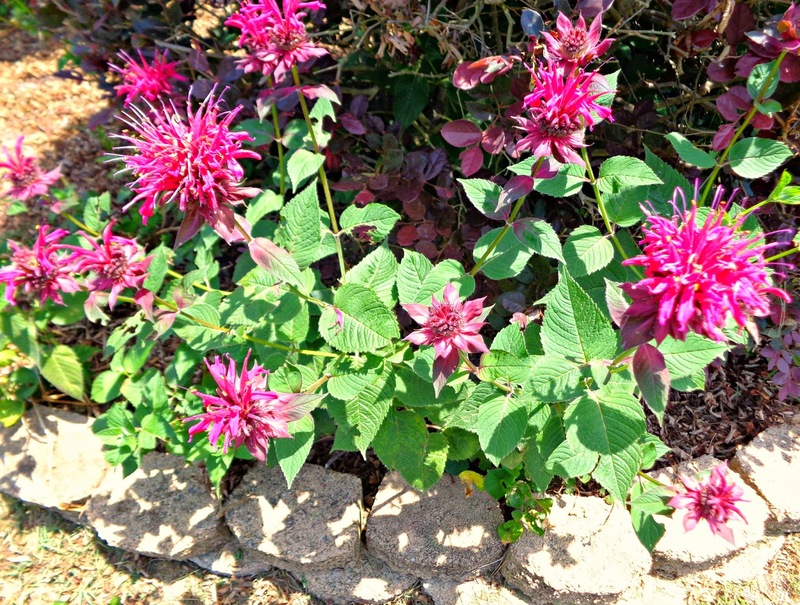 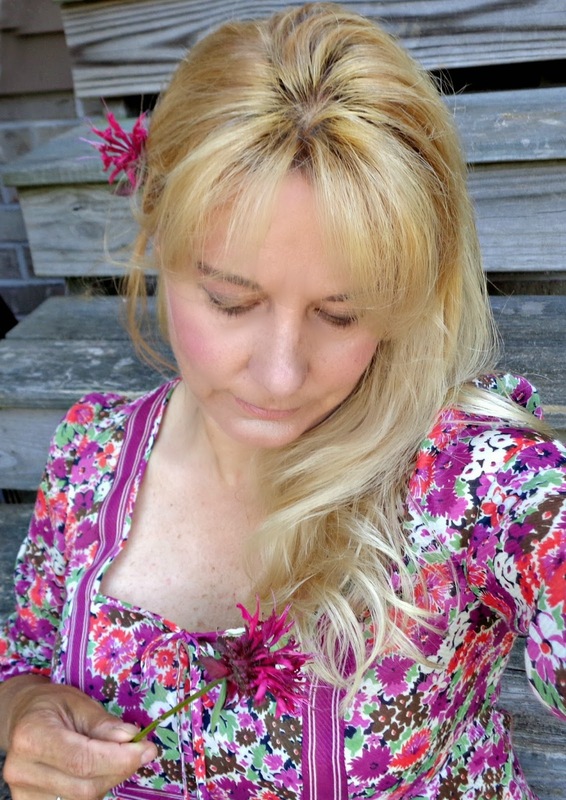 I grow and use bee balm, also called monarda or bergamot, in my natural chicken keeping. 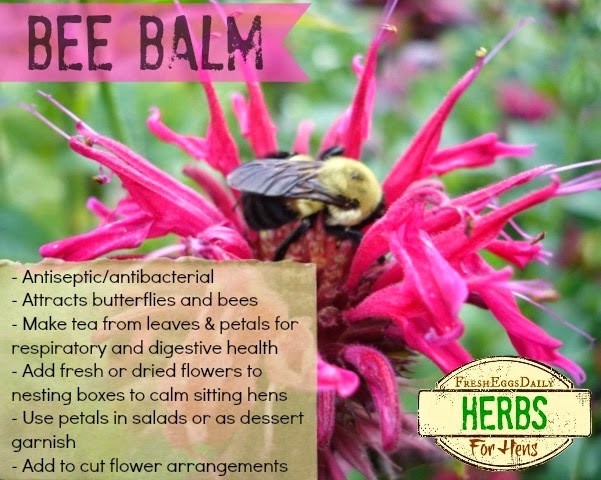 Bee balm is not only a wonderful attractant for all kinds of pollinators including bees, butterflies and hummingbirds, but also as an antibacterial and antiseptic herb with calming properties, it makes a nice addition to the chickens' nesting boxes.